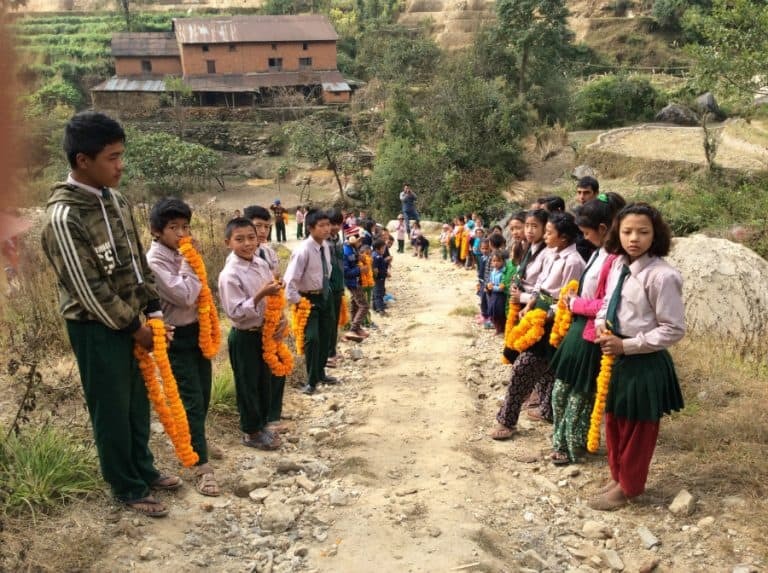 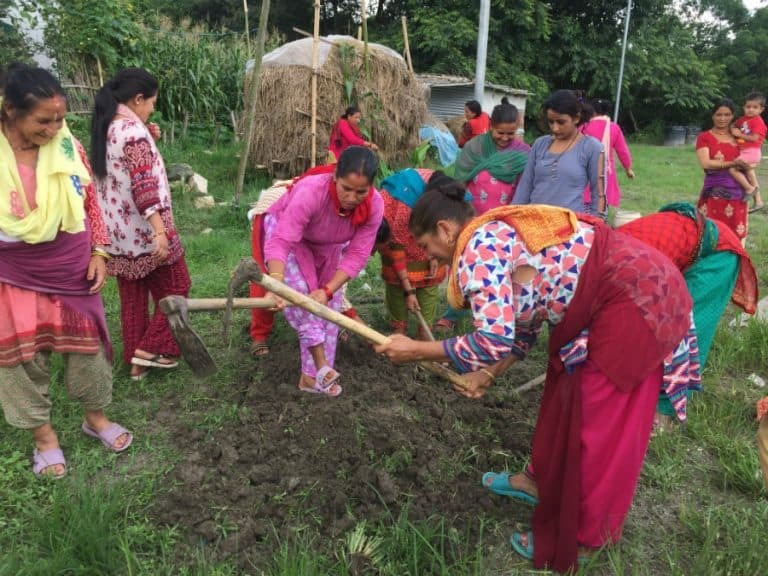 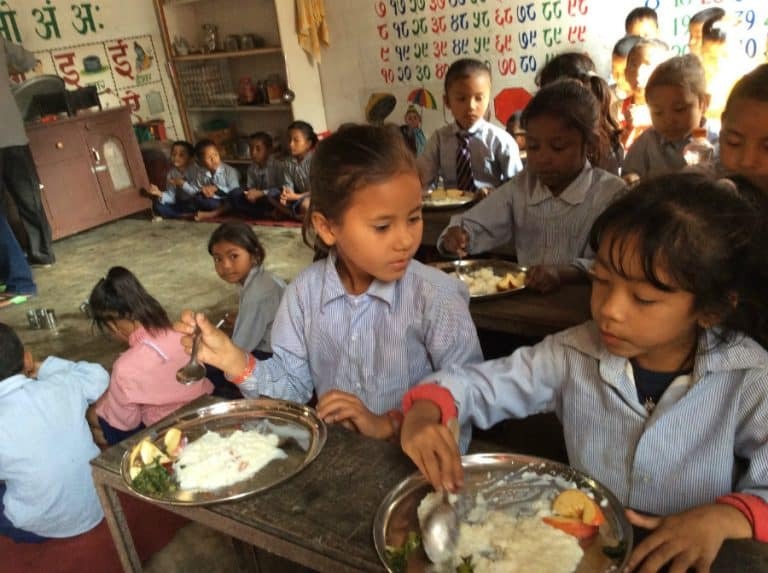 Since the 2015 earthquake, GMIN has built many homes, shelters and schools in remote areas. One example is the new health post in Dhubichour, 450km from Kathmandu which opened in 2016 and is attended by a visiting doctor and two resident nurses (one being a midwife). 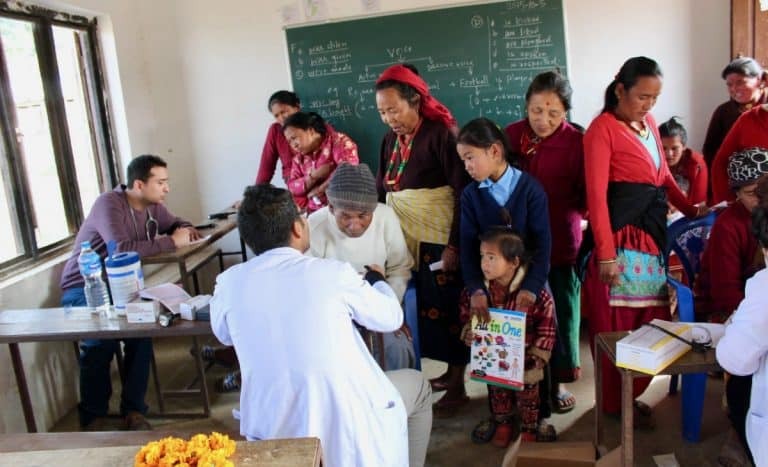 CHANCE for NEPAL funds the costs of running the health post – which will benefit 2,500 people – including all medications, vaccines, a computer for the data to be collected and a printer. 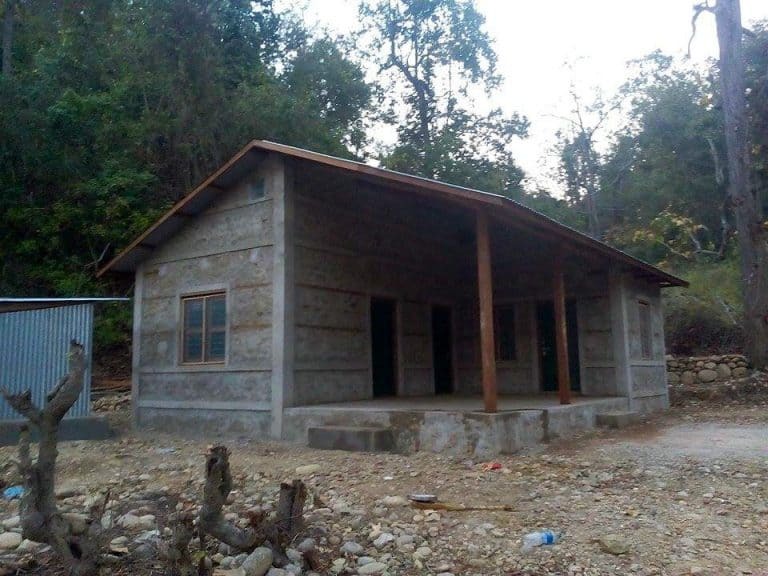 In 2017, in the remote area of Surkhet CHANCE aims to cover the cost of building a new health post and meet the running costs through GMIN.